Mark II is a fancy way of saying “version 2” and we like to be different... Also, the boss man kind of liked it. 440C however, is more deliberate. 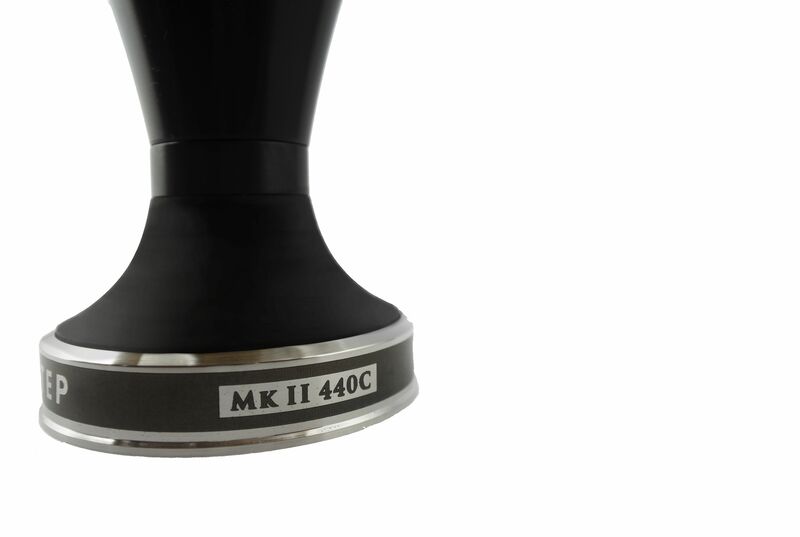 This is a 440 grade stainless steel, and has the highest carbon content for a 400 stainless steel series. OKAY SO IT’S HARD, BUT WHAT DOES THIS MEAN FOR PERFORMANCE? The main purpose of the material change is all about that trademark edge! Using such hard steel, allows the edge to be maintained, ensuring perfect shape and maximum surface coverage, use after use! We have also changed the edge from a 65˚ edge to a 45˚ edge, which has ensured even less suction in the basket. Happy days! .... It's all in the small details which make the difference! We have stopped making the previous version, and all units going forward will be MKII 440C. 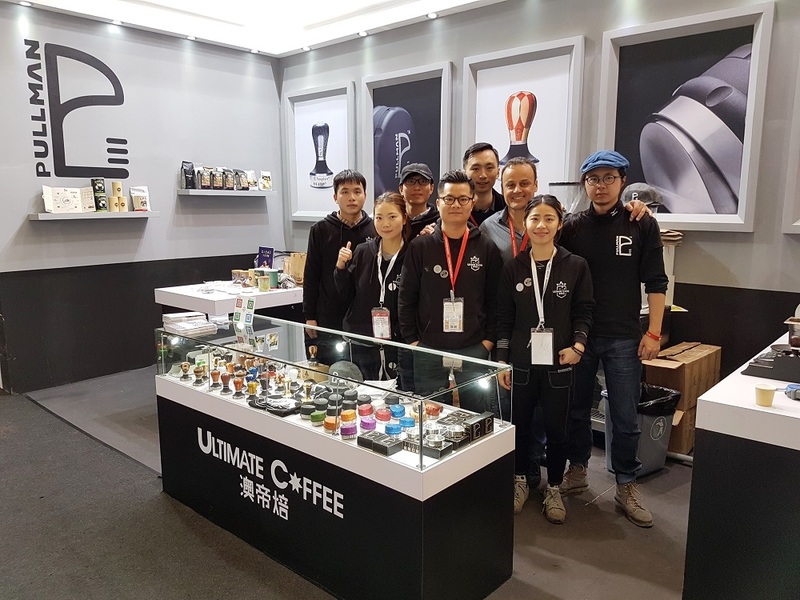 We have been hanging with the coffee family in Melbourne for International Roasting Awards, Melbourne International Coffee Expo and National Coffee Championships We also geared up to support our Chinese family, Ultimate Coffee in Shanghai for HotelEx. 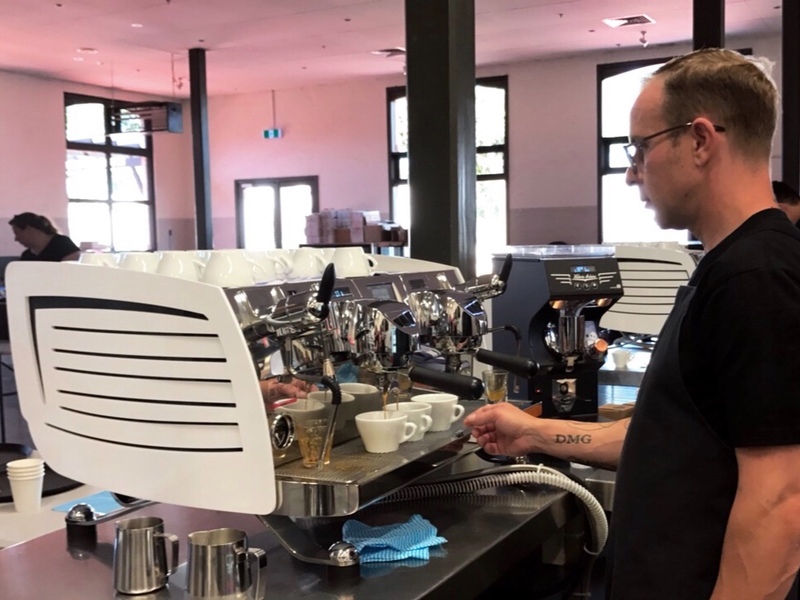 Adam pulled together the team and equipment to ensure each of the near 900 coffees was served as precisely as possible to a panel of acutely dialled judges. 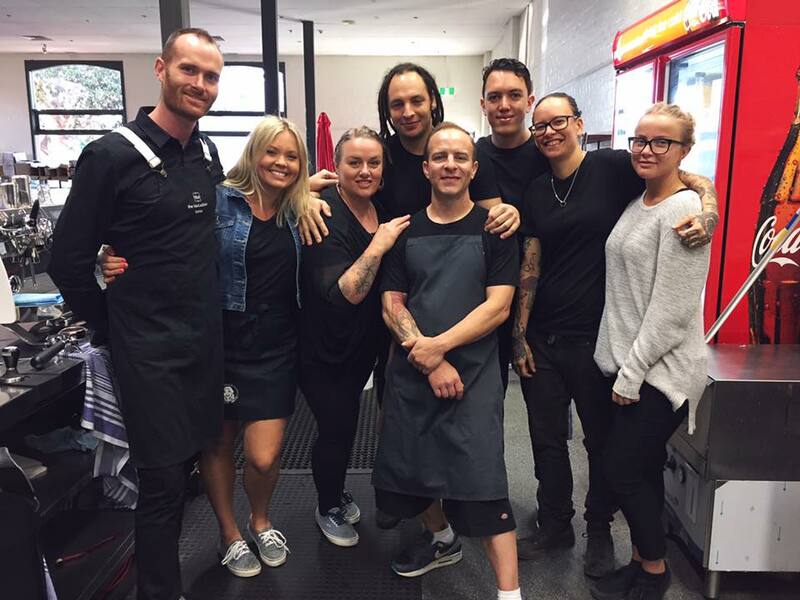 Barista team consisted of: Danny Andrade (Extraction Artisan Coffee), Candy Weiss (Dimattina Coffee), Sean Payne (The Black Addition), Kayla Hannah (Kayla’s Specialty Coffee), Lemara Winterton (no.19 Society), Kurtis Tupangaia (Bear Bones Specialty Coffee) and Chanice, fellow Pullman team. 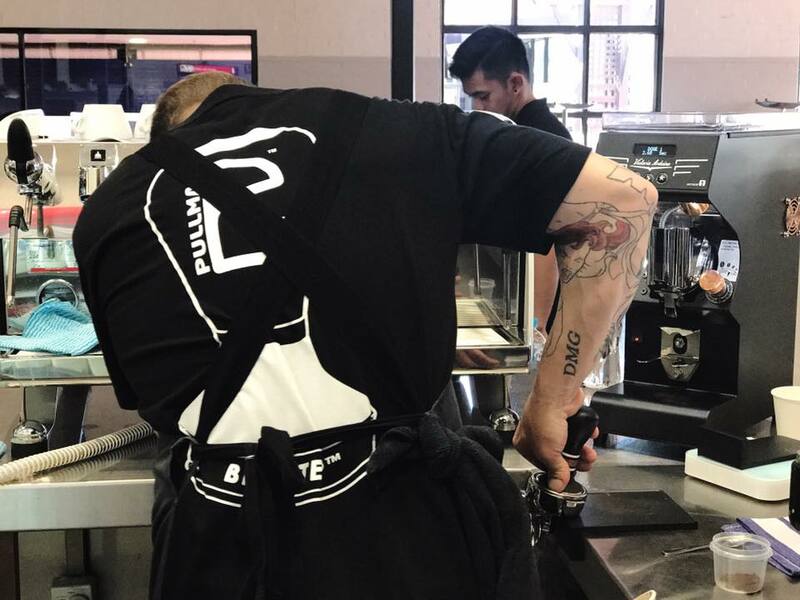 The room was full of Black Eagles from Espresso Mechanics, and each barista was equipped with a Pullman tamper to match. 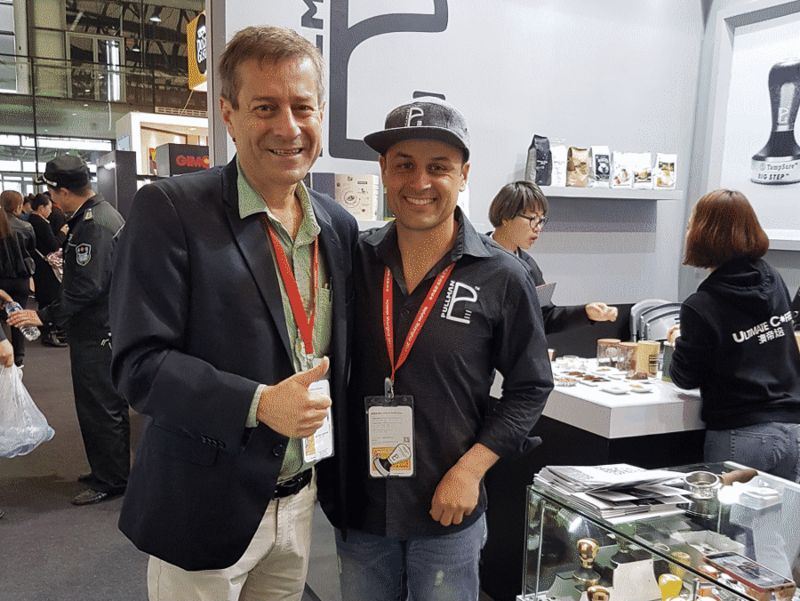 The team had a great time brewing coffees from the world’s entrants, and Adam enjoyed being back in his natural habitat doing what he loves. 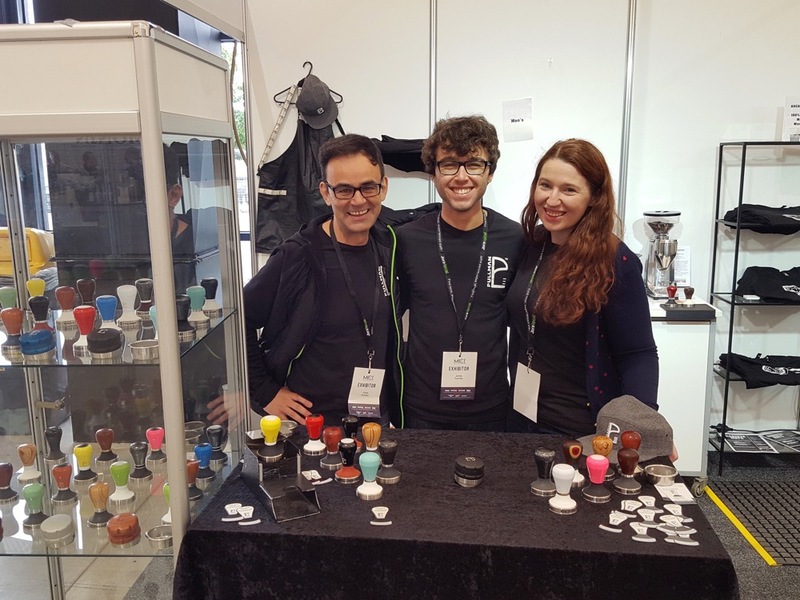 The week that was, saw the Melbourne International Coffee Expo pull coffee enthusiasts, industry professionals and coffee family together to network, showcase, discuss and grow. 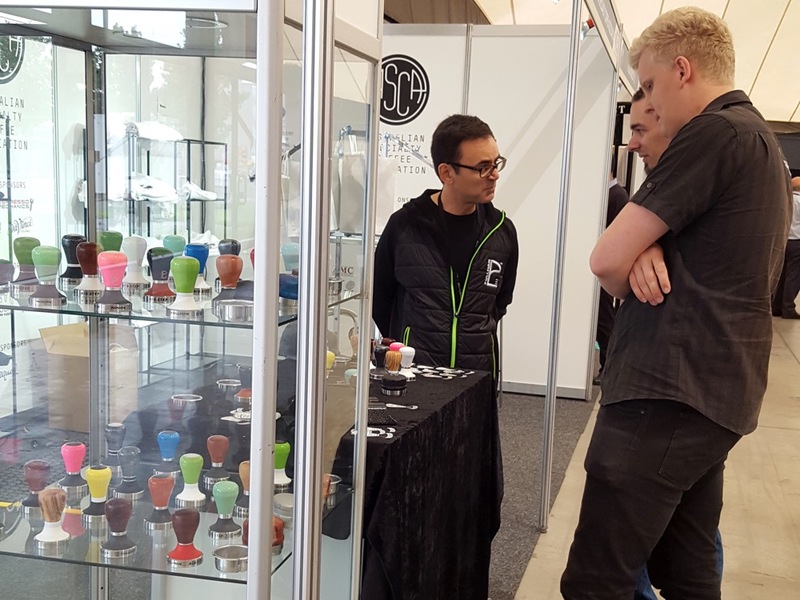 We were lucky enough to team up with our friends at ASCA to share their stand and showcase what we have been busy creating and building in the workshop over the prior 12 months. Good friend, Georgina Lumb equipped with her industry and practical experience, lent a helping hand to our accountant (and Mark’s brother), Frank Ruta with his son, James Ruta. Mini-workshops and tutorials were run throughout the day, which is something we are working on doing more often. We are lucky in Australia to have one of the best coffee cultures in the world. It goes without saying; the backbone of this, is the incredibly talented people that power the industry. In certain, the passionate baristas that make your coffee so well for you! 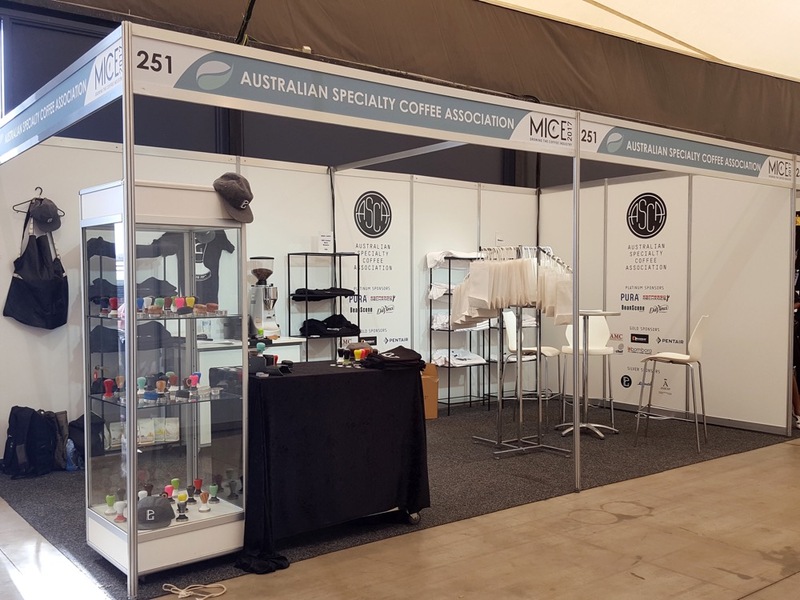 At MICE, Australian Coffee Championships took place. 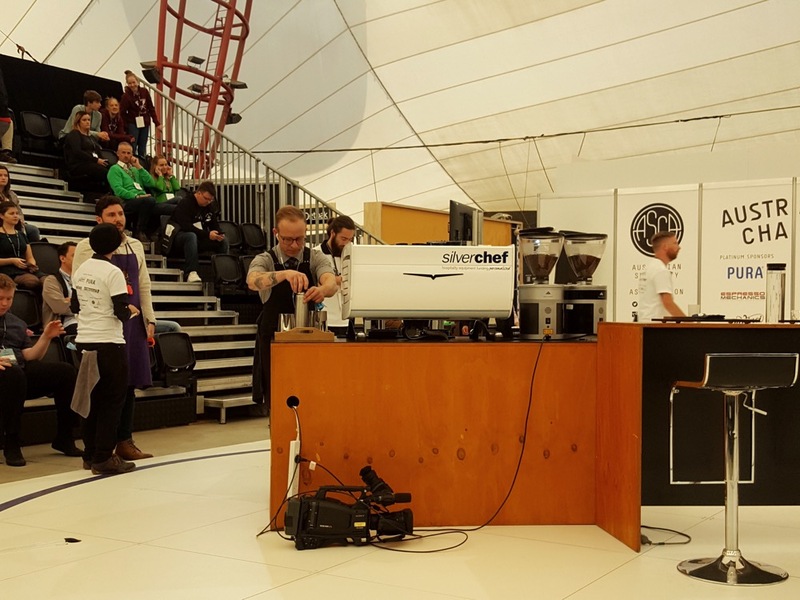 This covers Barista Championship, Brewers Cup, Cup Tasters and Roasting Championship. Here the best of the best Australia-wide brought all of their unique, tried and tested, collaborative, innovation and experience to the table and battled it out for the chance to appease the panel of judges’ palates! 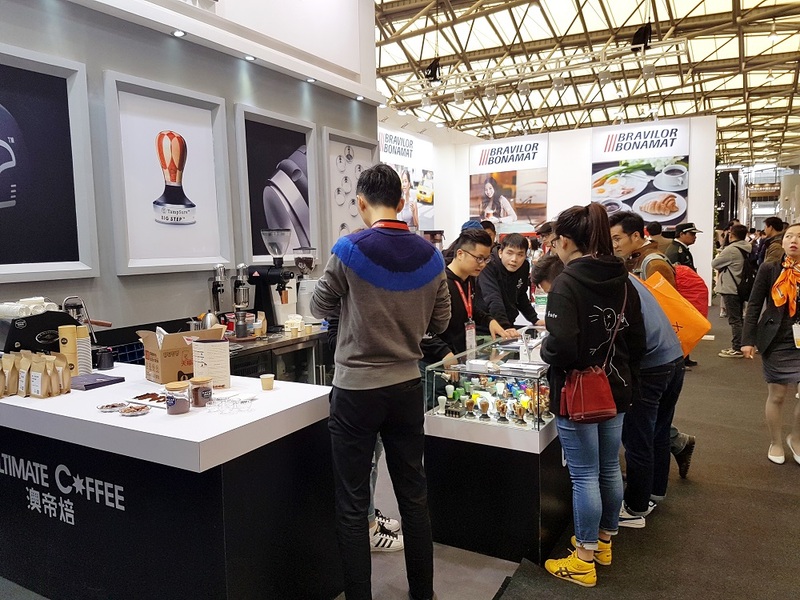 As proud sponsors of the National Coffee Competitions, we get to be a part of exciting developments within the industry year to year, and this a huge part of why we are so passionate about what we do! Adam Metelmann competed in the Semi-Finals with a story of realised potential and value creation inspired by Ben and Kristy Carlson of the Long Miles Project, Burundi. We are so proud of all that Adam has achieved on his coffee journey so far, inspired and motivated by his passion and endless yearn for knowledge. Now the emotions of the event has settled, Adam is only motivated by the experience. Congratulations and well done to everyone who competed, coached, roasted coffee, judged, watched, it’s all of you that push the industry to new heights each and every day. For now, we’re putting our tools down, but not for long. We’re ready to do it all again leading up to Seoul, Korea in November. 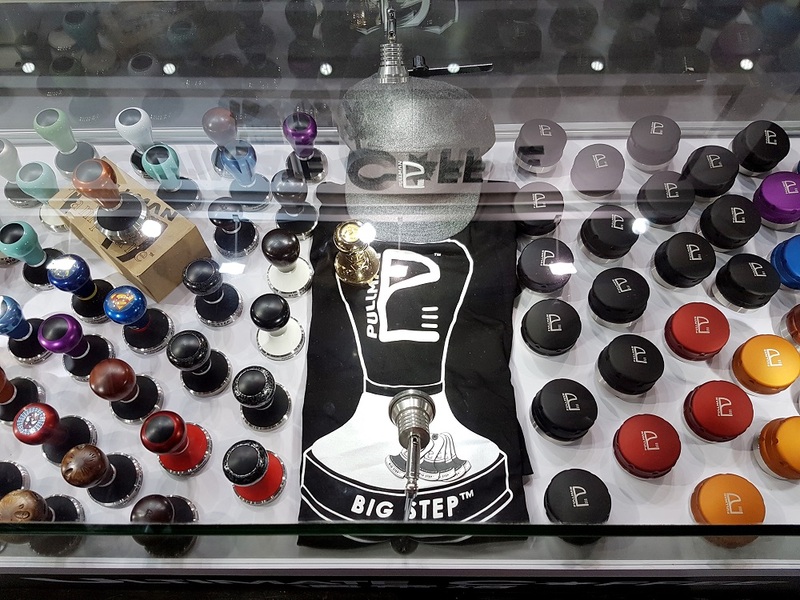 Yes, we’re pretty lucky to have such an incredible coffee culture here in Australia, but, the international scene is doing some pretty fantastic stuff too! 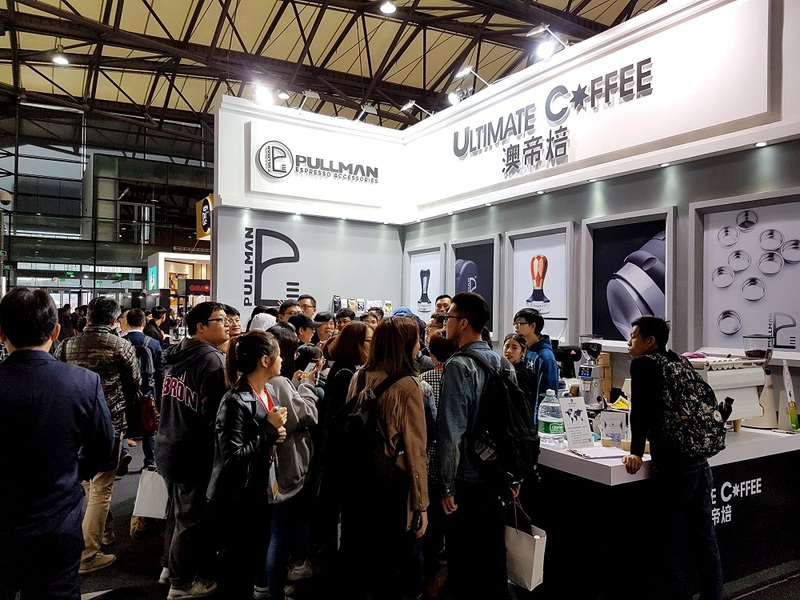 While we were busy in Melbourne, Mark was in China at HotelEx with good friends - Ultimate Coffee - showcasing all things Pullman. 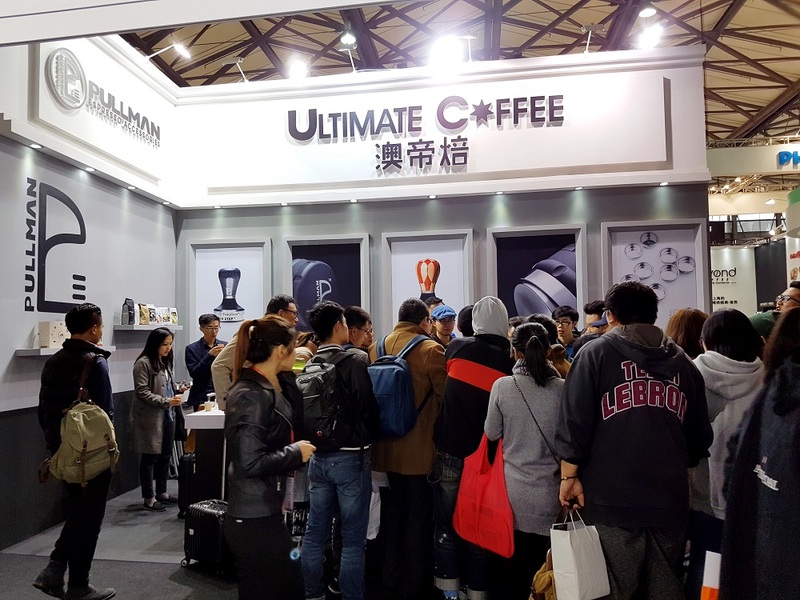 The coffee world in China is unlike Australia in the sense that; there's people that love coffee, and there's people that LOVE coffee. FUN FACT: On average, Australian’s drink 2-3 cups of coffee per day, whereas in China, the average is something like 4-5 cups per person, per YEAR. The coffee world is relatively new for China, as tea has been the longstanding tradition of the culture. However, our stock was cleaned out, so there's definitely a new wave of coffee drinkers emerging and we're excited to work with such individuals. Shanghai, thanks for having us!.... We'll be back next year! Innovation and growth in this industry is what excites us! 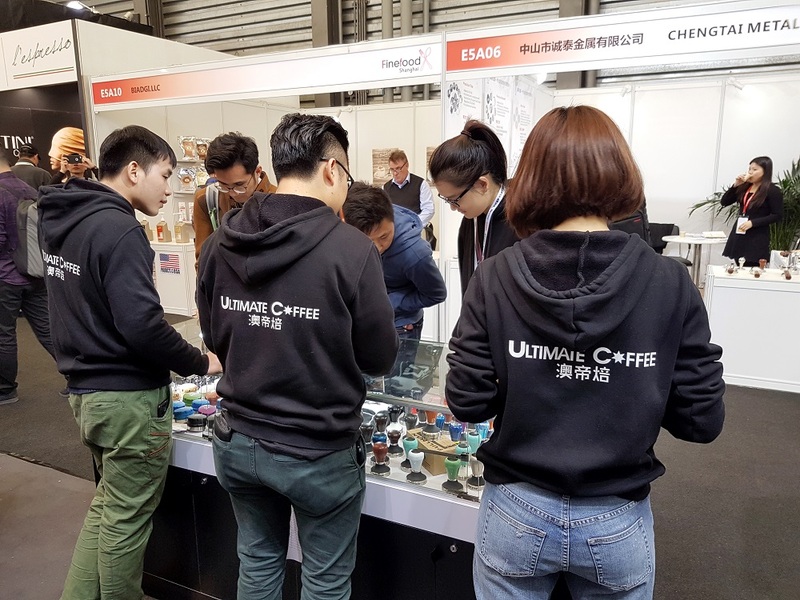 The ongoing discoveries and developments in equipment, barista technique, coffee farming, roasting, brewing and testing is what drives us to find new and exciting ways to equip the barista with tools to match their ever-expanding skill set! The Chisel Re-Distribution tool has been tested on bar world-wide and is pulling some great results. So, we have now extended our tool kit beyond the standard commercial 58mm Group Head machines. Any tool that pushes coffee in a downward motion is tamping. LEARNING TO SET THE DEPTH OF THE CHISEL BASE TO USE THIS TOOL TO ITS BEST CAPABILITIES IS BY FAR THE MOST IMPORTANT ASPECT OF THIS TOOL. The ‘happy’ place, meaning the correct depth setting, is a mixture of just enough downward/sideways re-distribution but also allowing some compression movement during the tamping stage. Again, after performing the re-distribution with the Chisel, if when tamping there is not much compression or downward movement, the Chisel is set too deep and conversely, if there is too much compression or downward movement when tamping, the Chisel is not set deep enough. WE HAVE FOUND THAT THERE IS A ‘HAPPY’ PLACE WITH MOST DOSES (IRRESPECTIVE OF ITS ROAST LEVEL, THOUGH THIS MUST BE TAKEN INTO ACCOUNT WITH SWITCHING BETWEEN ROASTS) TO BE AROUND A 2MM OF TAMPING COMPRESSION OR DOWNWARD MOVEMENT. This helps achieve a better chance of even distribution using the Chisel, but still allows the tamping action to properly perform the task that its meant to - compressing the air pockets out of an evenly distributed coffee bed. If your grinder is delivering the grind into one corner of the basket, the density in that area will increase and adversely the density in the other areas of the basket will decrease. Attention must be paid to the way the coffee falls into the basket and must be cared for and coaxed into an even delivery where possible, no matter if a re-distribution tool is being used or not. Now available in 3 sizes for different espresso machines. 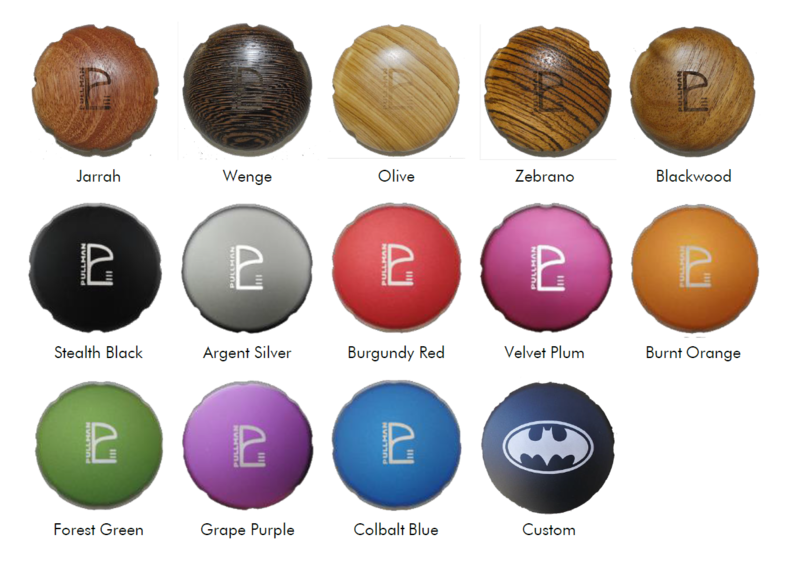 Available in a range of colours, and also NOW our timber range! See photos! Panama re-joining WBC in 2017! © 2018 Pullman Espresso Accessories. All Rights Reserved.